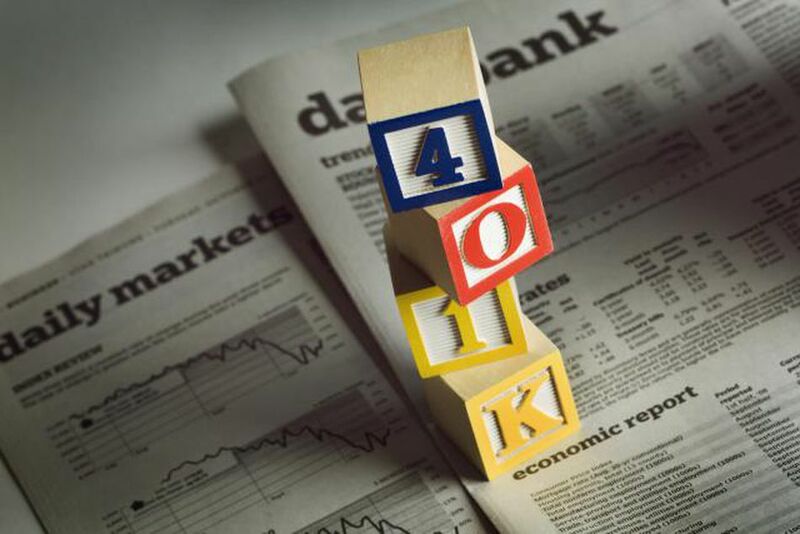 With 401(k) accounts taking over traditional pension plans for most of the world, it is more important than ever that you understand how 401(k) investing works. Your retirement probably depends upon it. This guide was designed for beginners to help them understand things such as contribution limits, the difference between a 401(k) account and an IRA, early withdrawal penalties if you access your money before the appropriate age, and so much more. This overview explains the basics of a 401(k) plan and how you can use your 401(k) account to invest for your retirement. It is the best place to start if you don't know anything about how these types of retirement accounts work. It covers the foundation of almost every area you need to understand about rollovers, penalty taxes, loans, and hardship withdrawals. The biggest misunderstanding about a 401(k) is that it is a type of investment when it's not. It is a type of tax-advantaged account that can hold investments, the most popular of which are mutual funds. This overview of some common mistakes made by retirement investors might help you get a better handle on your own investments. There are a handful of things that make it possible for a 401(k) retirement account to supercharge your saving and investing. This article was designed for those who want to see details of how taking advantage of your employer's plan can help you achieve your own financial independence goals. When it comes to 401(k) investing, there are five terms that every new investor should know. These terms include the matching rate, the matching limitation, the contribution limit, the tax reduction, and the hardship withdrawal. By understanding what each means, and how you can use it for your own benefit, you can improve your chances of becoming financially independent and having a financially strong retirement. One of the most popular questions is, "Can I have both a 401(k) and a Traditional IRA or Roth IRA?" The answer is yes. There are some rules you need to know, but in most cases taking advantage of both will allow you to save a lot more money for your retirement fund. This overview explains how it is possible and a few of the reasons you might consider opening both a 401(k) and an IRA. Taking a 401(k) loan, sometimes called a hardship loan, can be a last resort way to access your retirement money without getting slammed with an early withdrawal penalty as long as you follow the rules and repay the money before it is due. To learn about how these loans work and how you might qualify one, read this article. There are two huge 401(k) penalties you should avoid. Accidentally triggering them could result in much of your hard-earned money going to the IRS in penalty taxes instead of into your nest egg. Get educated on what these penalties are, how they are triggered, and some of the things you can do to protect your investments. For millions of investors, the biggest investment in their life is a family-owned small business. What about entrepreneurs that want to take advantages of some of the tax benefits of a 401(k) plan? That is where the Solo 401(k) or Self-Employed 401(k) plan comes into play. These accounts can be opened with a little bit of patience, time, paperwork, and expense. To learn more about these accounts, read this article. Following the enormous success of the Roth IRA, which allows investors to deposit after-tax dollars into an account to grow for retirement and shield all of the profit, dividends, interest, rents, and capital gains from taxes so not a penny goes to the government, Congress introduced a new invention called the Roth 401(k). By designating contributions under the Roth provisions, an investor that follows the rules might be able to enjoy the same tax-free growth in his 401(k) account as they can in a Roth IRA.